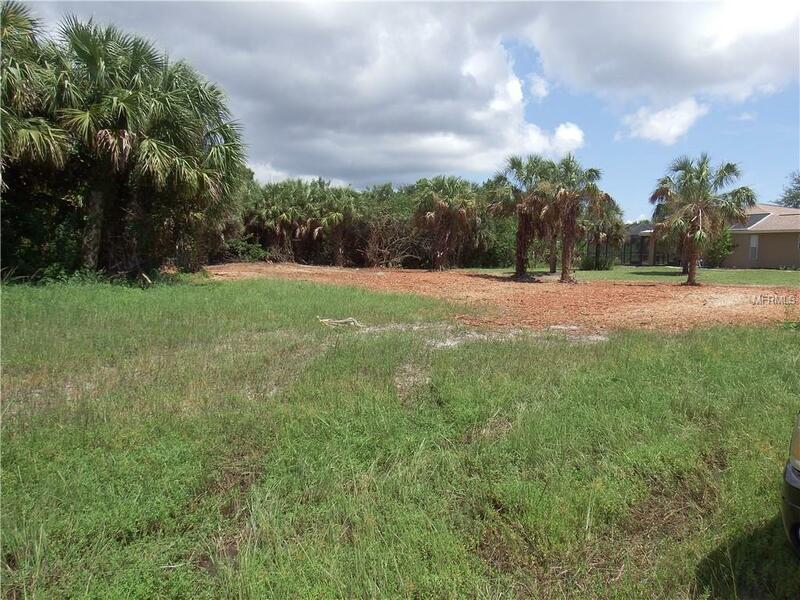 Recently cleared 80x120 lot on the Long Marsh Golf Course, uniquely situated on this beautiful course to provide privacy and peaceful living. 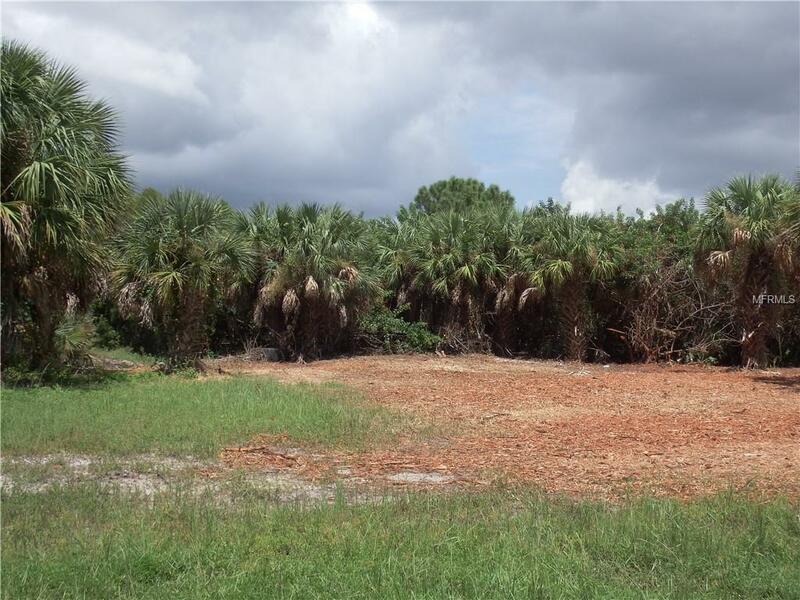 Build to your desire in an area with much pride of ownership in the active community of Rotonda West in the Long Marsh piece of the pie. 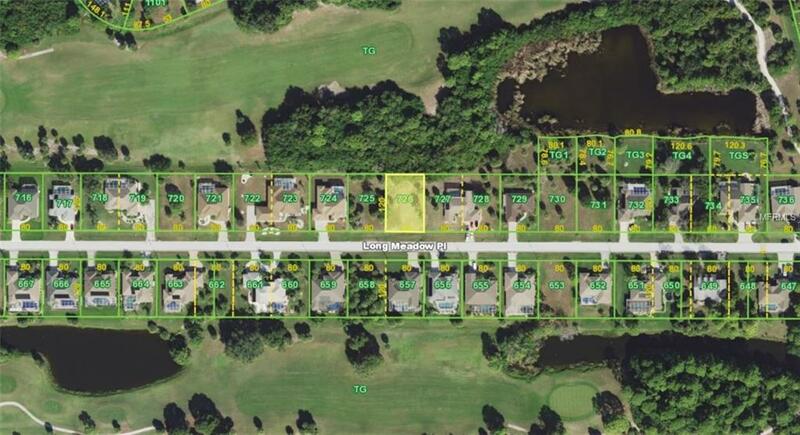 There is great value with building your own home in this golfing community. 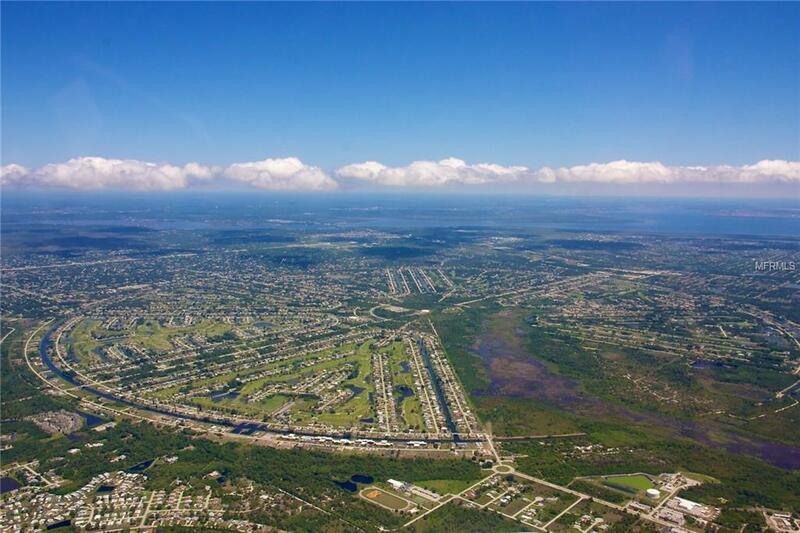 Rotonda features a park, sidewalks, several golf courses, fresh and brackish water canals teaming with fish and "shhh" it's a local secret... and an up and coming large scale community park.